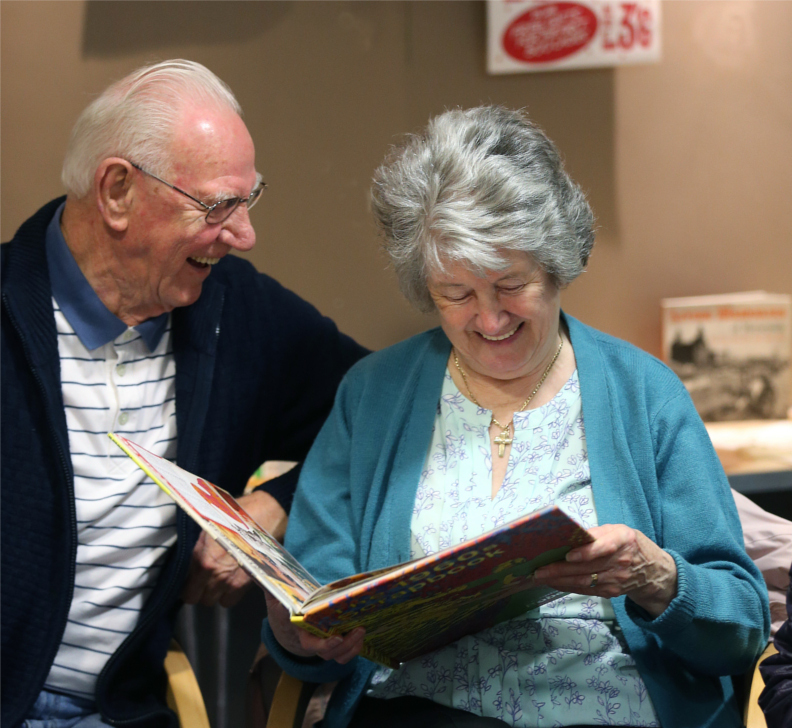 Meet me at the Museum is a free, drop-in event for older people to share memories and enjoy each other’s company at National Museums Liverpool’s museums and galleries. Drop in for a nostalgic look back in time, over a nice cuppa, with the friendly visitor hosts. Explore a different theme every month – from nature to fashion, transport, the 1960s, the armed forces and more. Meet me at the Museum runs four times per month on Friday from 11am – 1pm. It runs in rotation at Sudley House, the Lady Lever Art Gallery, the Museum of Liverpool, and World Museum. This is a drop in event, and large groups are welcome. There is no need to book. Everyone is welcome! Go along on your own and make new friends or bring a friend along with you. If you’d like to bring a large group please email learning@liverpoolmuseums.org.uk.